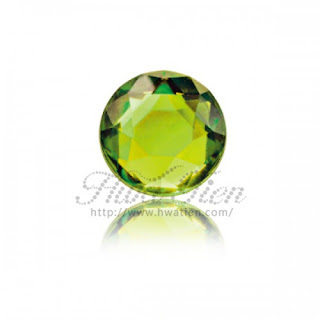 Reward offered for recovery of stolen Tourmaline pieces - Hwatien Enterprise CO.,LTD. 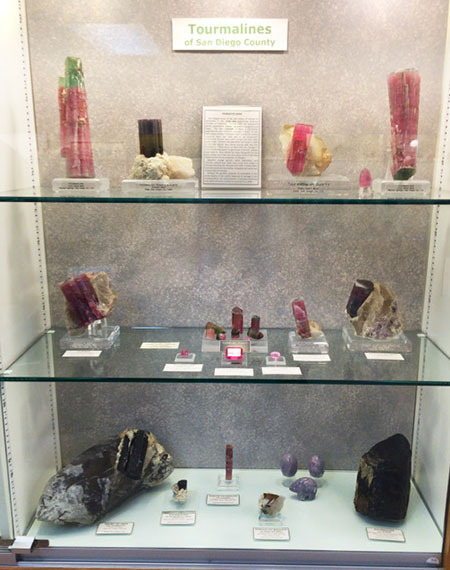 The Fallbrook Gem & Mineral Society (FGMS) announced that it is offering a “generous reward” for information leading to the recovery of all, or some, of the stolen pieces that thieves absconded with after breaking into the society’s museum at approximately 4 a.m. Sept. 10. According to Mary Fong Walker, a former vice president of the FGMS, the stolen Tourmaline specimens represent highlights of the rich mining history of San Diego County – spanning more than 60 years of discovery. Fong/Walker said San Diego County is known worldwide for the extremely fine Tourmaline crystals that have been mined throughout the region. The stolen specimens, described as “priceless” by FGMS president Gail Kerry, have been featured on exhibit at international mineral expositions and also in international mineral magazines. The size and quality of the Tourmaline specimens make them extremely rare. Fong/Walker said the stolen specimens were from different mines throughout the County: the Cryo-Genie Mine, the Tourmaline Queen Mine, and the Pala Chief Mine. She added that the stolen crystals were obtained by fundraising efforts, or were donations by generous benefactors. In addition to the Tourmaline specimens, there were several rough and cut sets stolen. According to Fong/Walker, the sets show a natural crystal alongside a matching gemstone. The stolen sets included several tourmalines, as well as emerald, morganite, amethyst, aquamarine, topaz, garnet & ametrine. Anyone with an information about the robbery or missing pieces is asked to call (760) 728-1130. FGMS also asks that people report suspicious sales or activities to Detective Steve Ashkar, San Diego County Sheriff’s Department, at (760) 451-3111 and refer to case #17147235. The FGMS museum has been closed since the burglary but will reopen Oct. 8 when the society presents its annual Fall Festival of Gems and Minerals, a street fair that runs from 9 a.m. to 4 p.m.